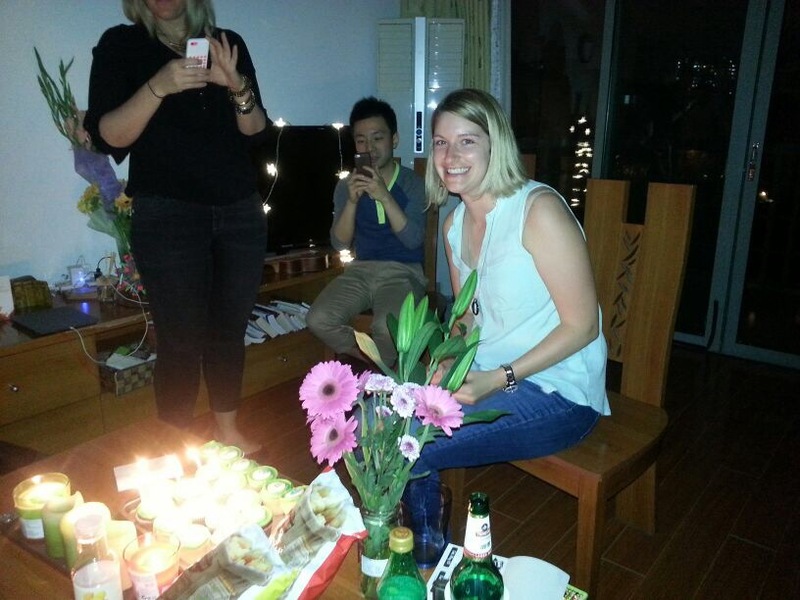 This past weekend I celebrated my 28th birthday here in Shanghai. The week before, Jason was gone on a school trip which left me home alone! It was fun to get a little shopping in and treat myself to some new birthday clothes. By Friday, I was excited for Jason to be back and to celebrate my birthday! 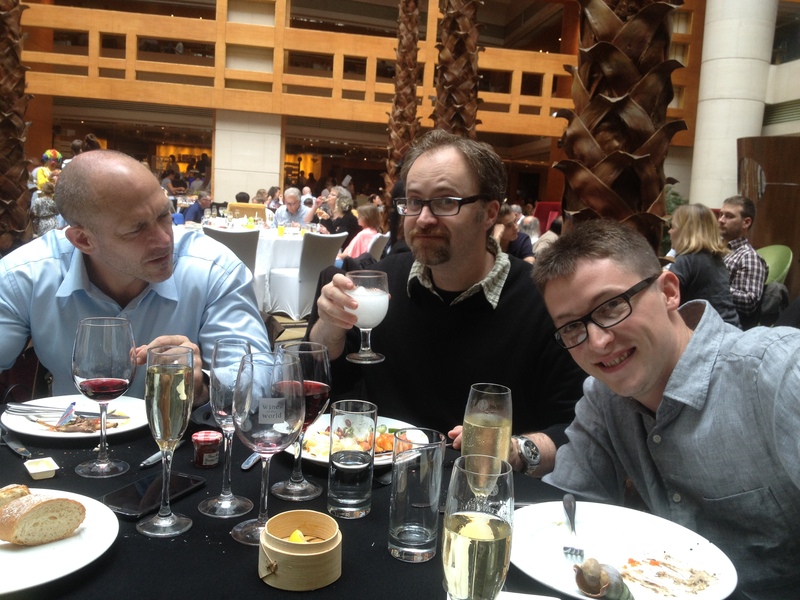 Jason had planned a surprise dinner on Friday night! This was a treat because he was exhausted from his trip and we weren’t planning on going out! 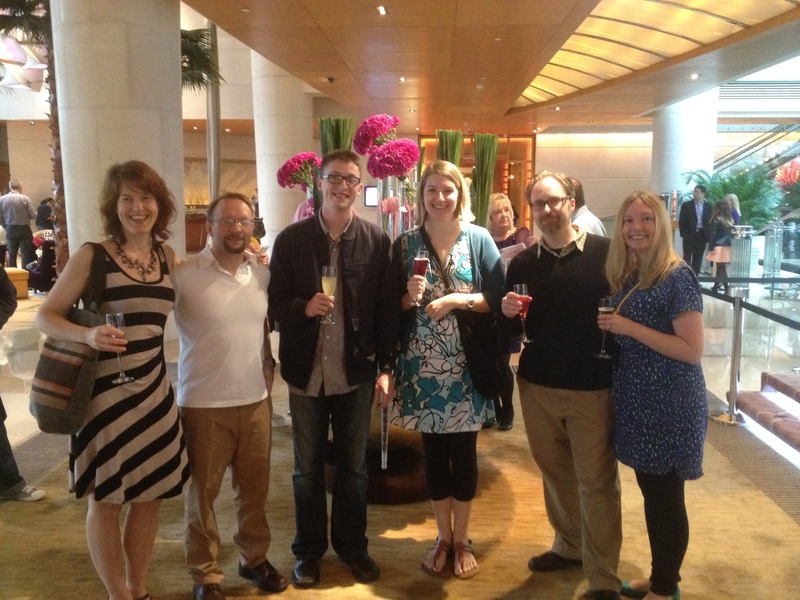 We took the metro to the French Concession and had a few cocktails at La Cocina before dinner! We had plenty of time to spare so we casually walked to dinner. I had no idea where we were going but it was recommended by our friend as a reasonably priced dinner! After a nice walk we arrived at a cute little restaurant. It was a little chilly so we opted to sit inside even though the outdoor patio was very nice! Our dinner was perfect and the wait staff was extra friendly. 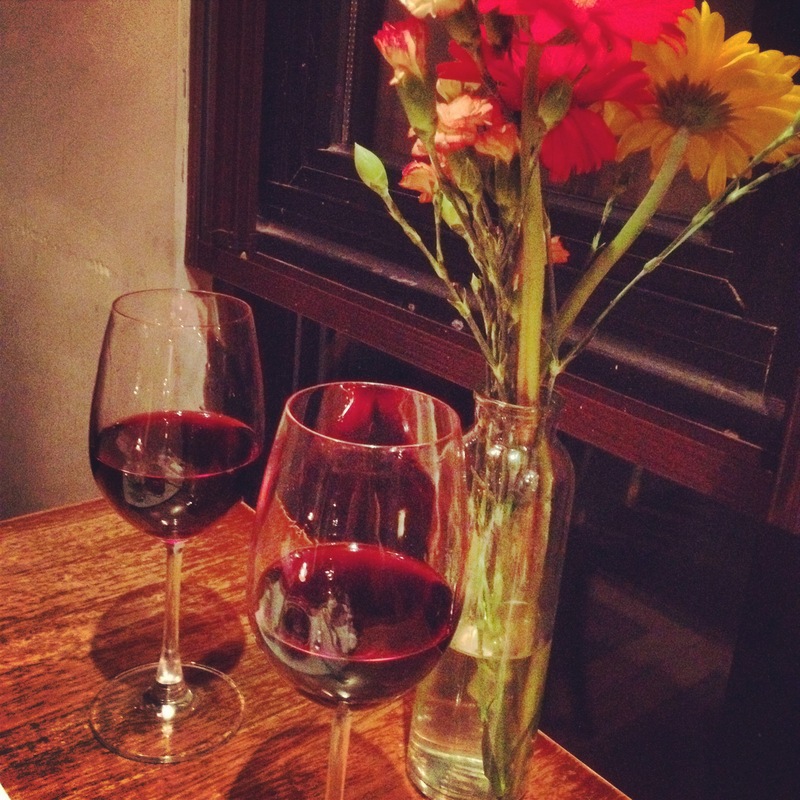 We shared a bottle of wine and each got steak! My steak came with scallops and Foie gras! We enjoyed the Foie Gras so much that we ordered more after our main course! For dessert we shared the 10 minute cholocate cake! I am not a huge chocolate cake fan but this cake was amazing. It was sweet and melted in your mouth! I only have a picture of our wine classes because I am trying to disconnect from my phone more and be more present with people! The dinner was perfect! On Saturday it was raining AGAIN! It has rained every weekend since APRIL! No joke! And always on the weekends! After a dance rehearsal Jason and I went to look at apartments! 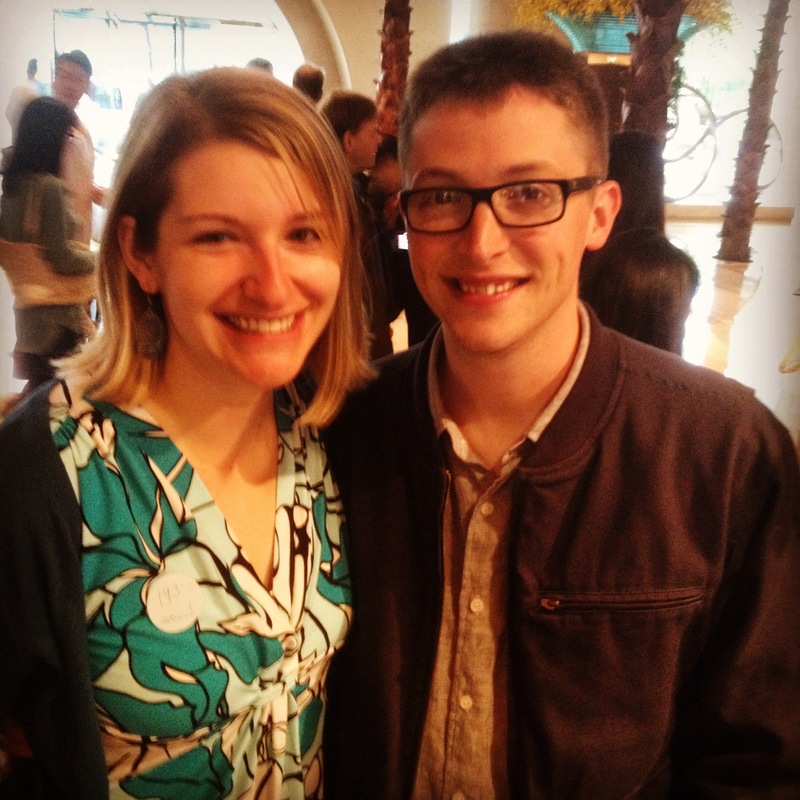 We have been working with a great agent named Jimmy who has really helped us in finding the perfect place. Saturday’s hunt was long and tiring, especially because we had to wait 20 min at each apt for the landlords! In total we looked at 6 apartments! We did however find an apartment that we are seriously thinking about. We are looking at it again tonight to see if we’re still interested! Finding apartments happens fast in Shanghai. Some of the apartments we looked at 2 weekends ago are already rented! Hopefully we’ll find something in our price range that fits our needs! After apartment hunting it was almost 5:00! We headed home and I was surprised with a lovely bouquet of flowers from my parents! 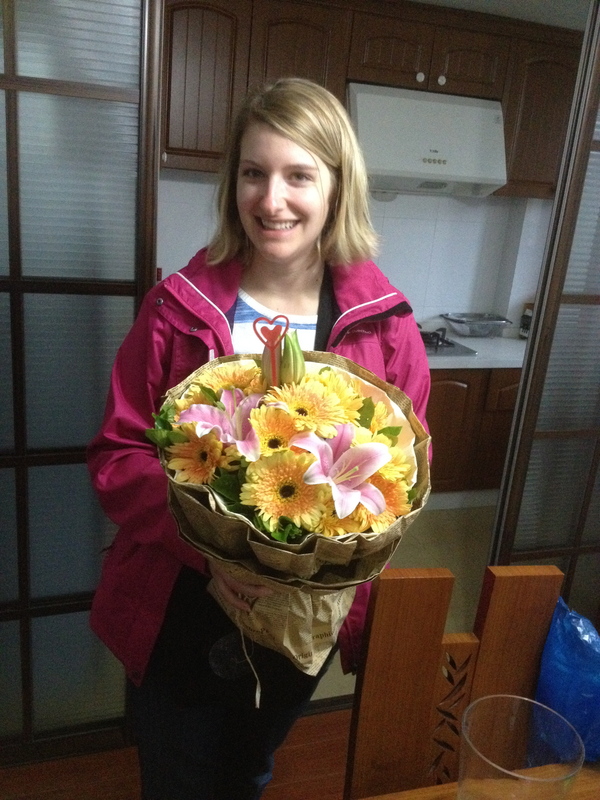 It was very thoughtful of them to get me flowers all the way in China! Jason went to the store while I got things ready for the party! We were planning on having people over for pizza and drinks and then head out roller skating! It was great to have so many people come celebrate! 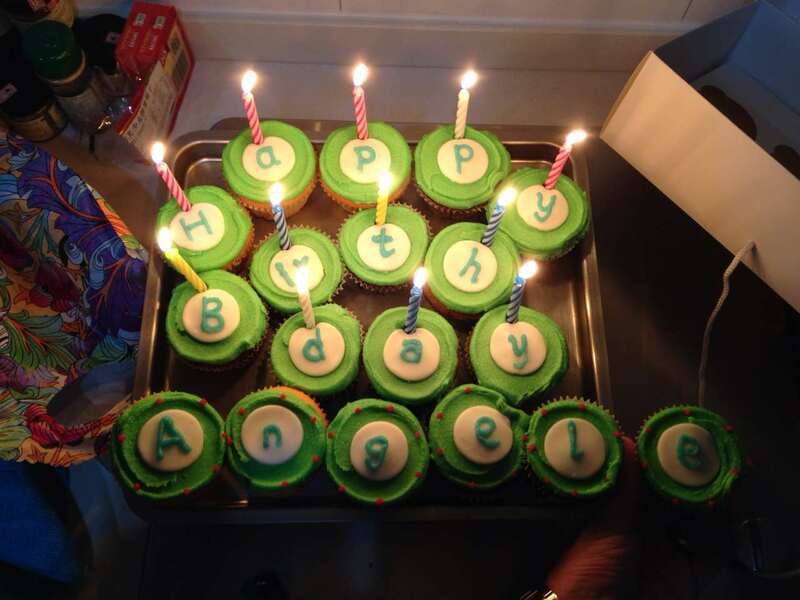 A bunch of the girls went together and got me cupcakes! They were delicious! We were having such a great time at our apartment that we never made it roller skating! On Sunday (because a girl can’t have just ONE party!) I planned to have brunch at the Westin Hotel. 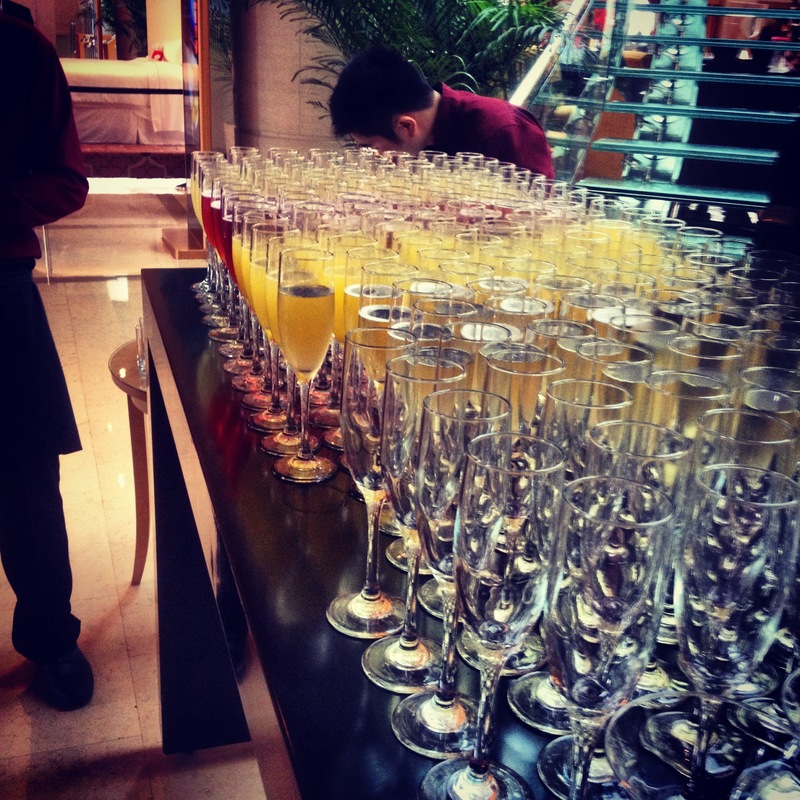 This brunch is known for it’s all you can drink and eat craziness and people say it’s a MUST DO for a Shanghai Expat! Now let me warn you that this brunch is expensive. We’re talking over $100! But for all you get ….it can be worth it! First off you arrive to rows of Champagne! 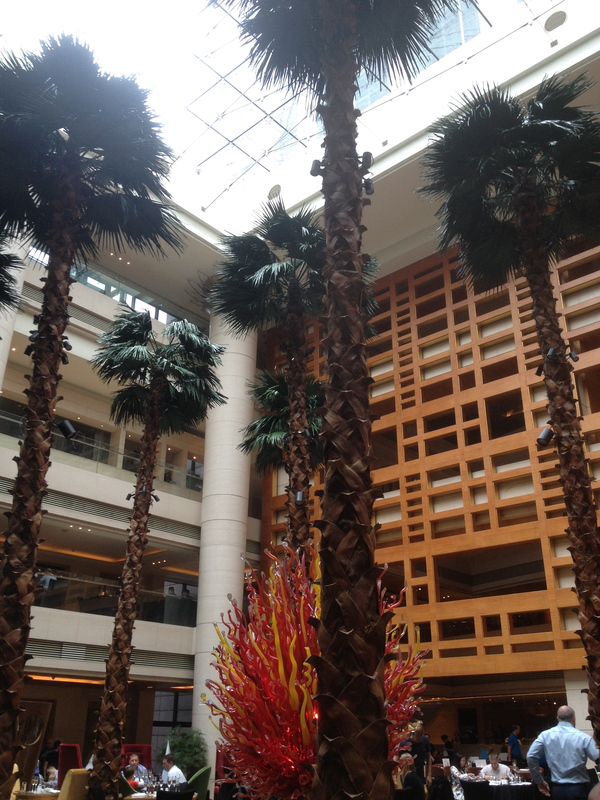 After you’re seated in this beautiful open area (sort of like a mall but with better decor!) you find the map of the food. Yes the food has a map! 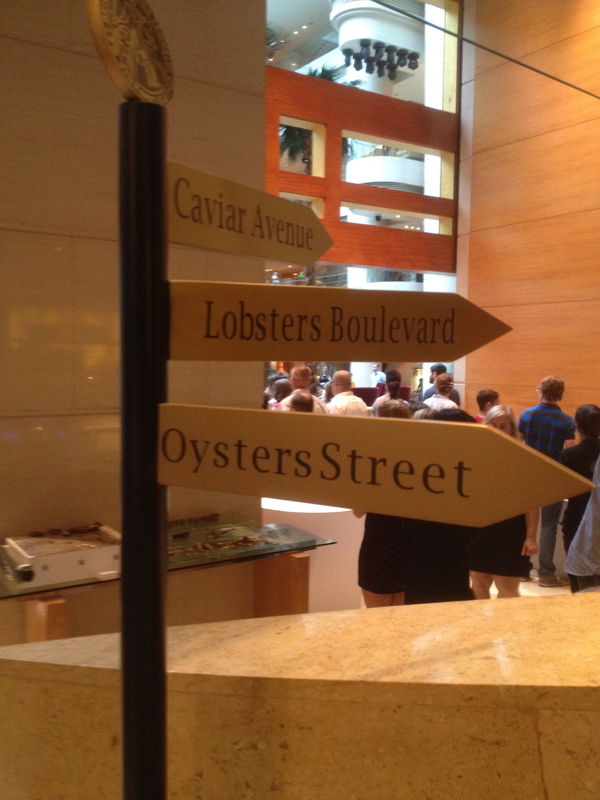 Which is good because how else would you find Caviar Avenue or Lobster Blvd? After be seated we all headed out for the food and it was delicious! Crab legs, sushi, pasta, crepes, caviar,bacon, dim sum, you name it they had it! Plus Bloody Mary Bar, Gin and tonic slushies, sangria! Brunch was amazing and so were the friends who came along. Let’s just say that after brunch my Bday weekend was officially over and I took a nap until 8:00 p.m.! worries thst they plainly don’t know about. You controlled to hit the nail upon thee highest and outlined out the entire thing without having side-effects , people could take a signal.